Related: Michigan minimum wage, sick leave bills dismantled. Will Gov. Snyder sign? Reading this, and related stories and looking at the maps, only confirms what I already knew. 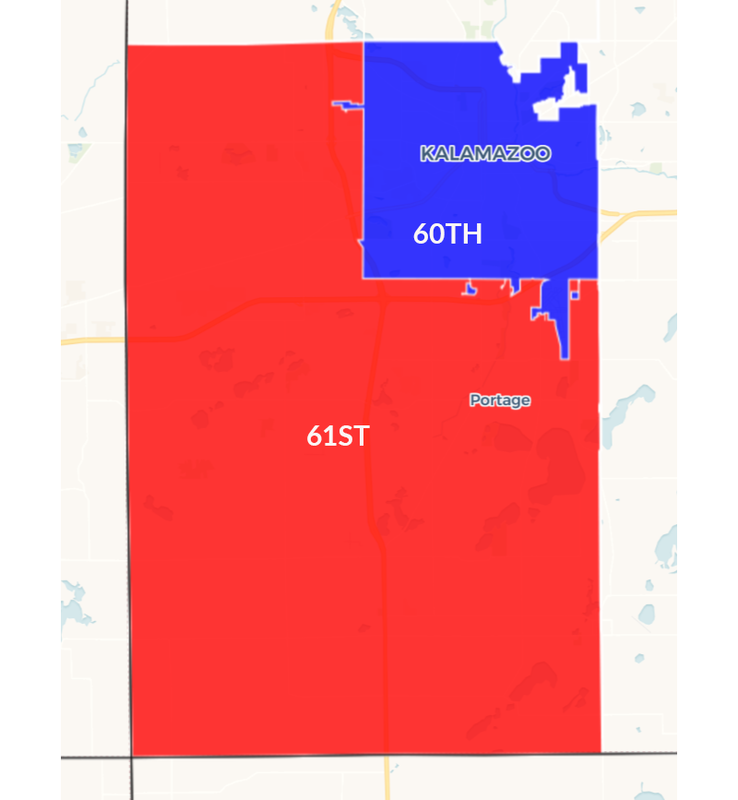 In the rural areas of the state, republicans are favored. In the urban areas, democrats are favored. I'm not convinced that gerrymandering is nearly as big an issue as the Bridge makes it out to be. 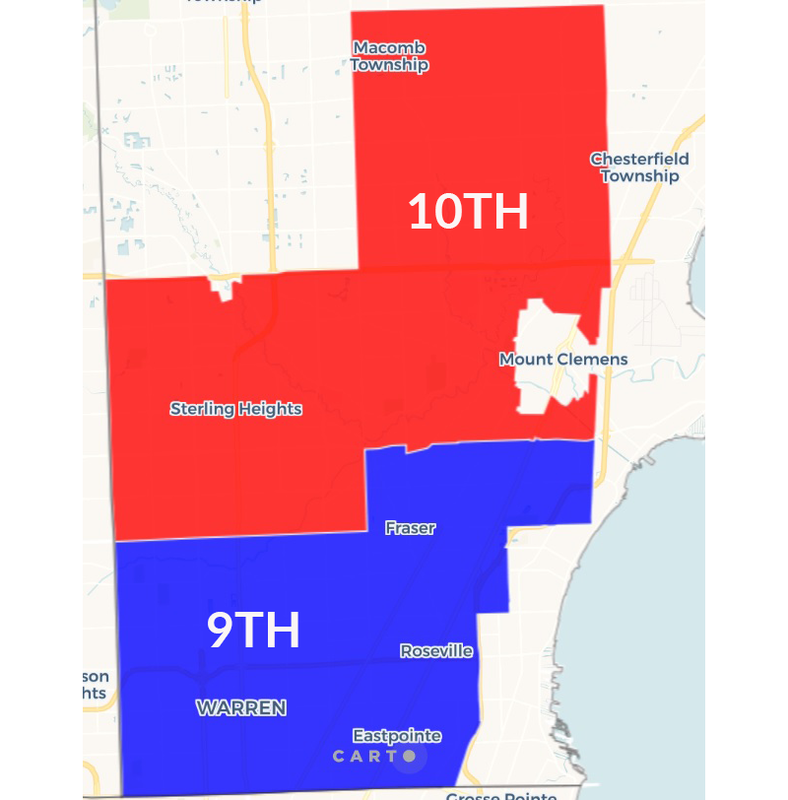 The main gerrymandering strategy seems to be packing--drawing district lines that concentrate democratic voters in as few districts as possible. 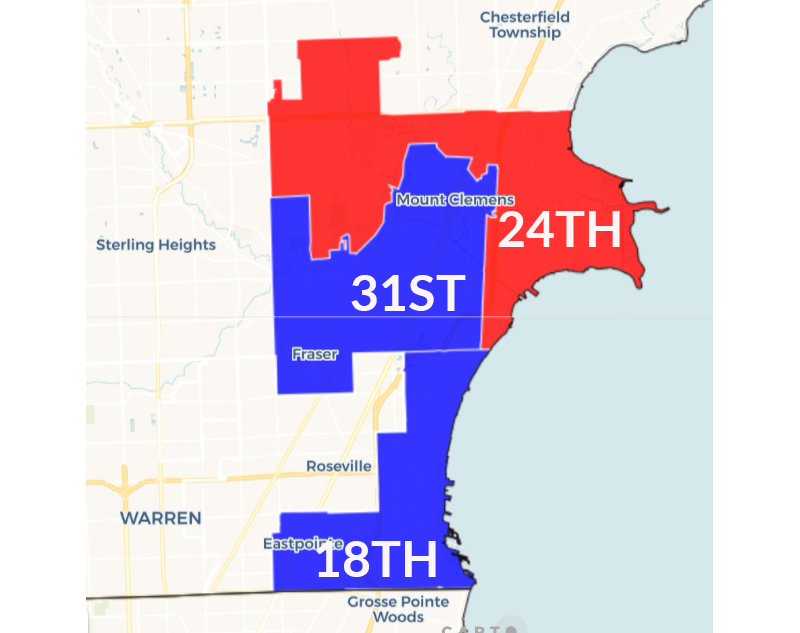 For districts that include cities like AA and Detroit, however, it'll be difficult to draw district boundaries that result in a competitive district. I'd like to know how this article qualifies as "Non-Partisan". I started reading Bridge this year and considered donating, but this kind of reporting has to stop. 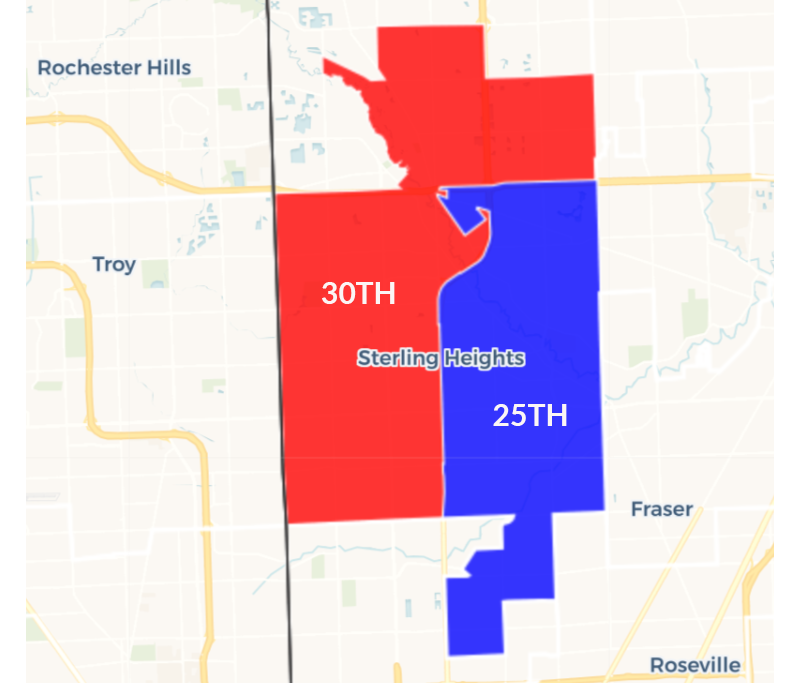 I understand that people don't like gerrymandering but you're reporting it as if its exclusively a Republican thing. You are also reporting as if the Democrat's choice to cram themselves into cities should have no consequence on their power in rural areas even though it guarantees full control of city governments. What we really should be focusing on is the growing division between Rural individualistic values and Urban collectivist values. Looked at in those terms, the maps make sense. Rural America does not want to be governed like urban America. They don't want municipal water unless there is a compelling reason, like actual contamination of groundwater not potential contamination from a landfill 20 miles away. I'm sure urban areas don't want hog farms downtown but they sure like to eat bacon. So if we don't push rural values on urban areas why are we so comfortable cramming urban values on rural areas? 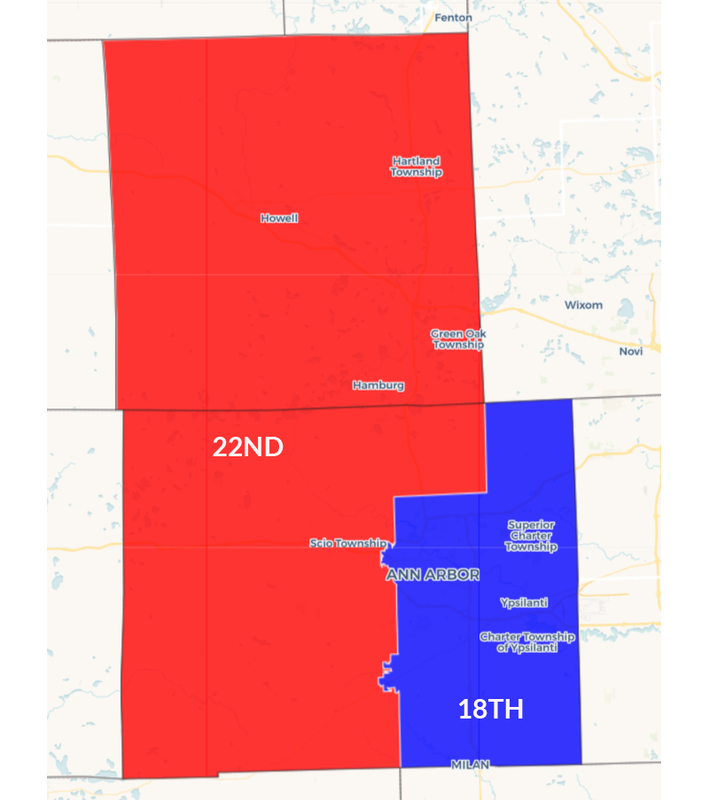 Why can't we all agree that urban life and rural life are the true divides and map accordingly instead of making everything about party? When you make it about party you make it about the racial composition of that party, and considering most immigrants not from Mexico come here for non-farm jobs, you start drawing some pretty racial lines. You inflame the passions of people looking for racism where very little exists (compared to historical racism). By publishing these types of articles, Bridge is nowhere near the "non-partisan" magazine they purport to be. I wholeheartedly agree with you that the real "divide" is between urban and rural life, and I'd also love to see Bridge tackle that topic. I disagree, though, that this article is somehow partisan by reporting the current political reality. 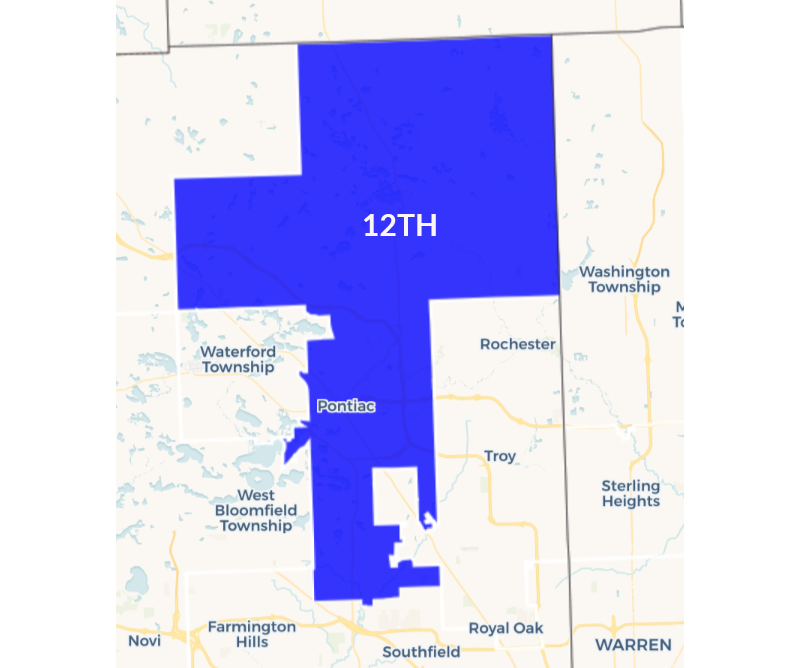 You're absolutely right that gerrymandering is not exclusively a Republican thing. Maryland, New Jersey, lots of states are gerrymandered by the Democrats. 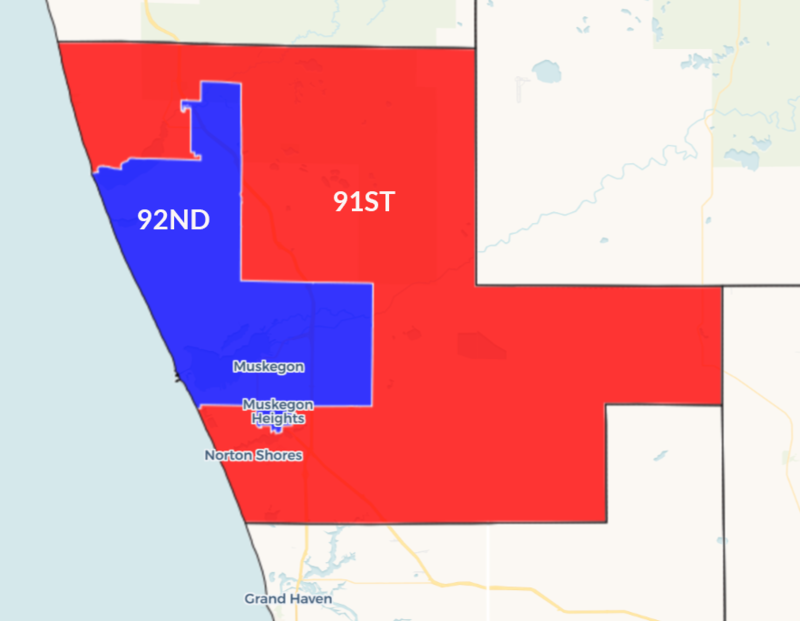 In Michigan in the 90s was gerrymandered in favor of the Democrats. 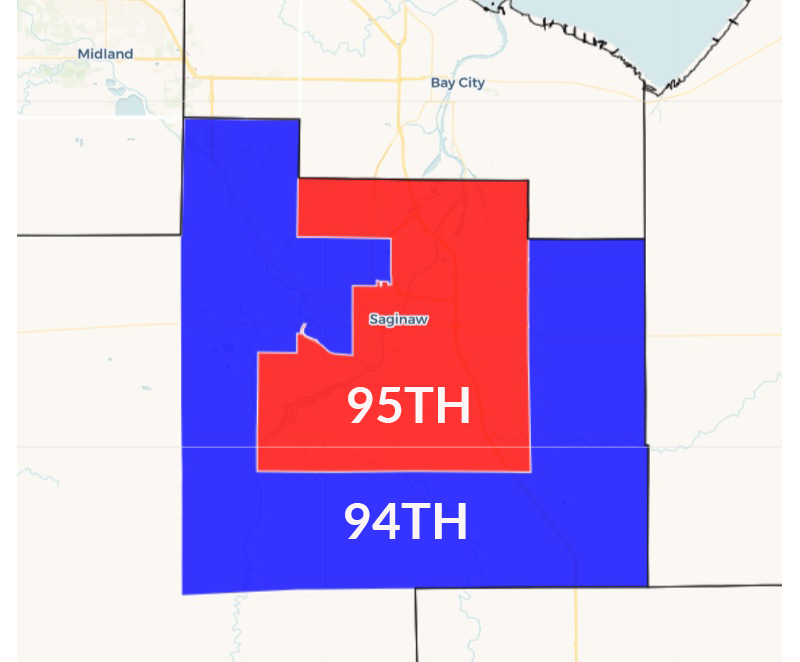 But right now, in Michigan, the gerrymandering is Republican. 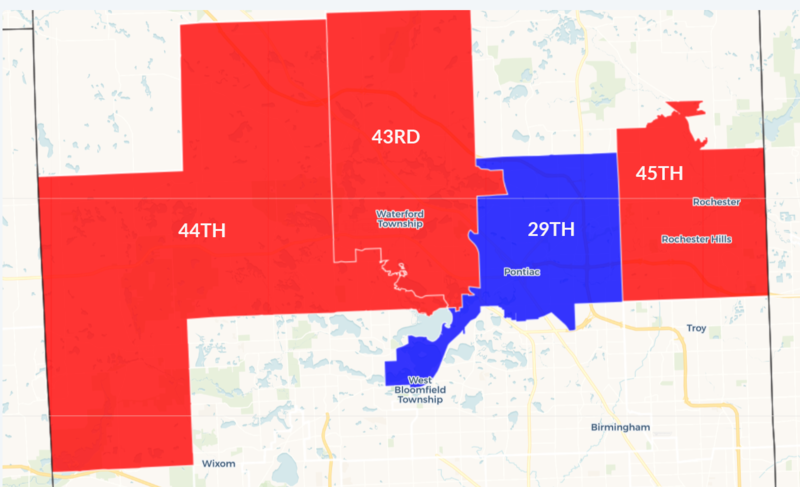 Even if we didn't have the emails saying so explicitly, the numbers demonstrate empirically that Democrat votes in Michigan are worth less than Republican votes. It's not partisan to say so, just a statement of fact. As for "making everything about party", well, it's political journalism analyzing a recent election (in a pretty dry and commentary-free way I might add). Specifically it's analyzing partisan gerrymandering. That's not an article you can write without talking about the parties. You'd like to see an article about rural versus urban values. I'd love to see that article too. But that's not this article.